Ever find yourself staring at all the colorful boxes of toothpaste on a store shelf wondering which one is best for you? Well, here are some tips to help you make better-informed toothpaste decisions. When you’re looking for a toothpaste, you’ll find they make various claims about cavity protection, gingivitis, plaque, sensitivity, tartar, whitening and breath-freshening. To choose a good toothpaste for you, Hadie Rifai, DDS offers simple advice. “For the best protection, find a toothpaste with at least 1,000 parts per million fluoride and the American Dental Association stamp of approval. Everything else is a matter of personal preference,” he says. Can over-the-counter toothpaste for sensitive teeth work as well as prescription toothpaste? If you have sensitive teeth, you have a couple of options. There are over-the-counter (OTC) sensitive toothpastes that are a little more affordable. Or you could pay more for a sensitive toothpaste prescription from your dentist. Shouldn’t I rinse with water after I brush? For any toothpaste, including toothpaste for sensitivity, you reap the benefits by not rinsing after brushing because it will allow the ingredients to be fully absorbed into your teeth and gums. Yet, people usually want to rinse. In addition, sensitive toothpaste typically doesn’t taste as good as the regular toothpastes. Can a toothpaste actually restore enamel? A lot of brands on the shelves claim that their toothpaste can restore enamel. The truth is that it’s possible, but it depends on the condition of your teeth. Should I try an aloe vera toothpaste? You may also see various brands advertising that their toothpaste contains aloe vera. Again, you may wonder if that matters or adds any benefit to your oral health. 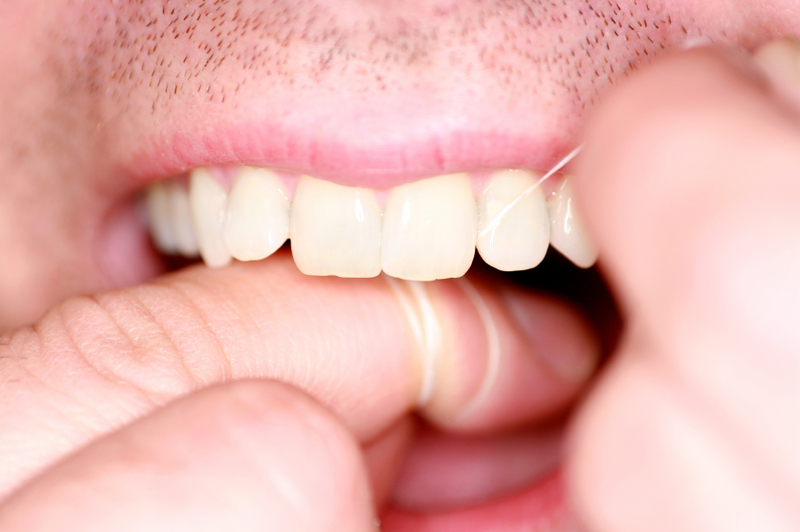 Remember, along with flossing, using a good toothpaste is an essential part of your daily dental care routine. The pastes, gels or powders enhance the brushing and cleaning power of your toothbrush. Be sure they contain fluoride so that hey will effectively remove plaque, the bacteria film that forms on your gums and teeth after you eat. Does Tongue Scraping Actually Work, and Should I Be Doing It?